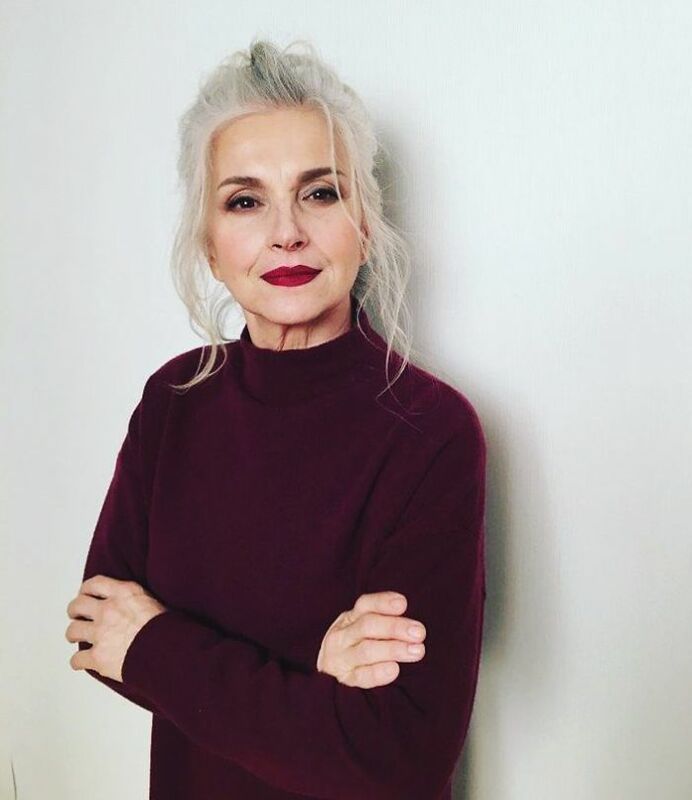 This Russian model agency is challenging beauty norms by only hiring models over the age of 45. 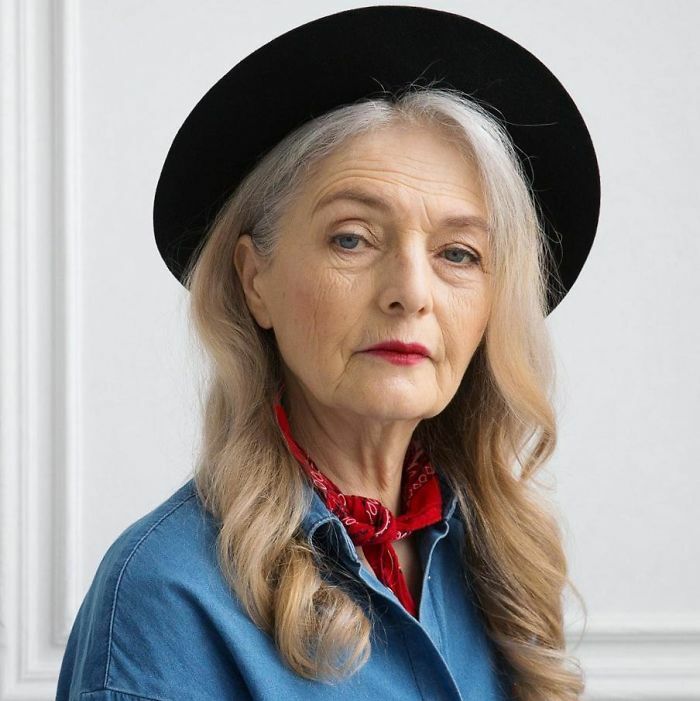 They’re proving that beauty truly is in the eye of the beholder, and it has no expiration date – these models are ageing gracefully and these stunning pictures prove it! 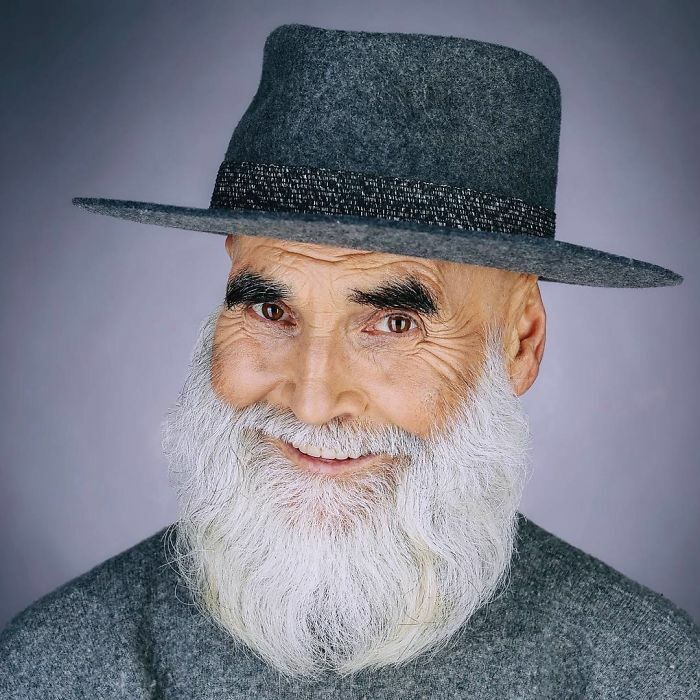 While magazines are busy airbrushing ‘imperfections’ or ‘flaws’ and Hollywood stars are receiving botox and face-lifting treatments, this incredible modeling agency, called Oldushka, is fighting back against the fashion industry. 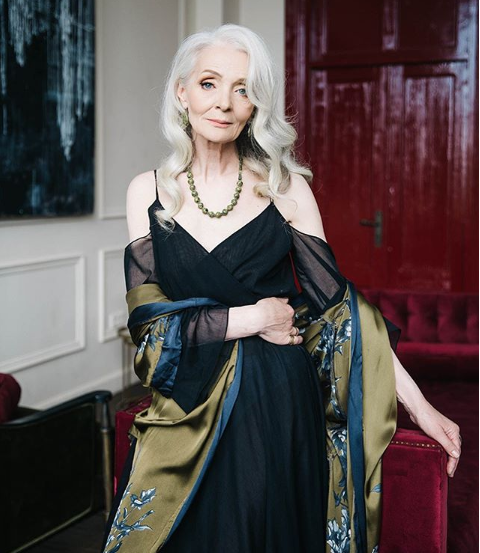 The Russian agency, which was created by photographer Igor Gavar, aims to embrace beauty regardless of age, and most of the models are aged 60 and above. 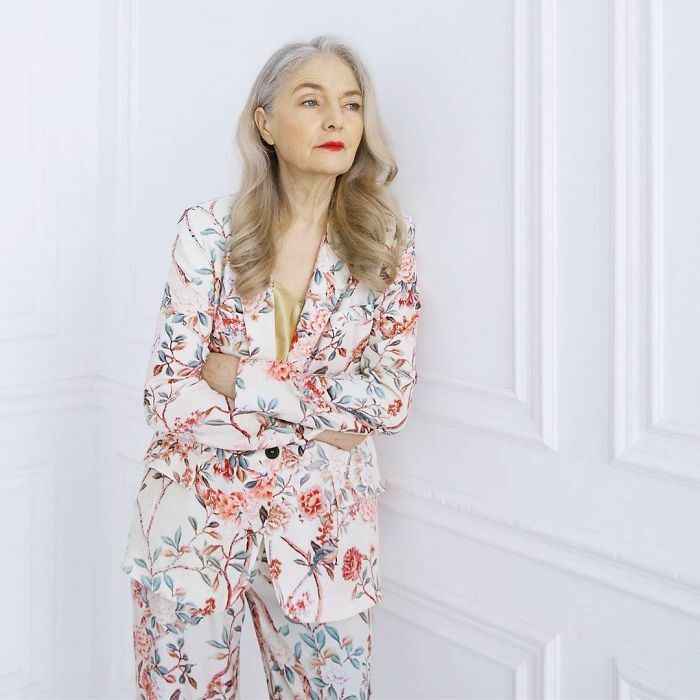 Have a scroll through the photos of the beautiful models and see for yourself why the fashion industry should embrace older models. 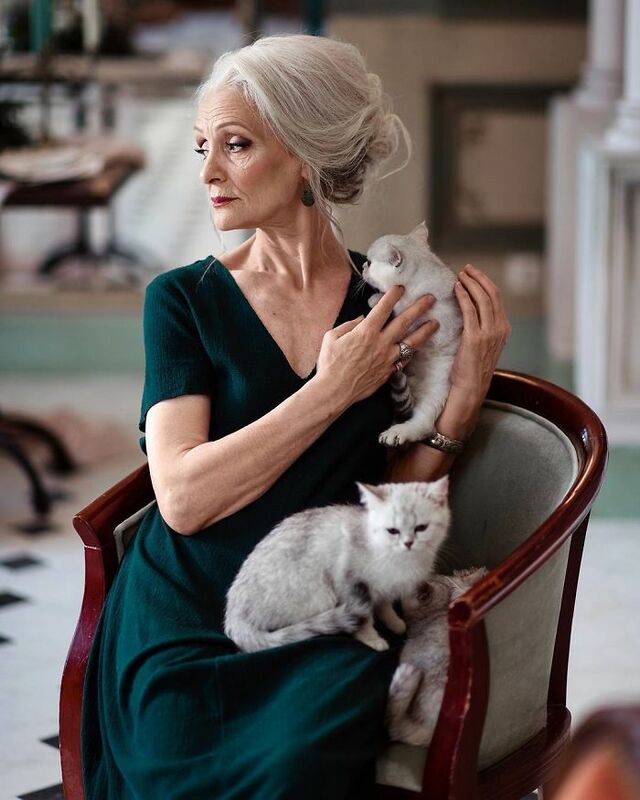 This model, Tatjana Nekliudova is truly gorgeous at 61 years old. 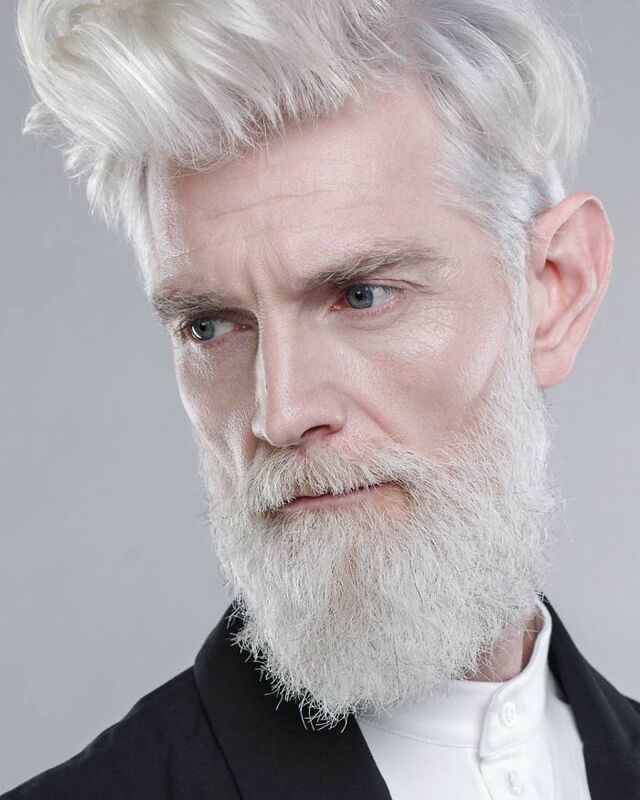 The agency’s youngest model is 45-year-old Sergey Arctica—he looks so stylish. 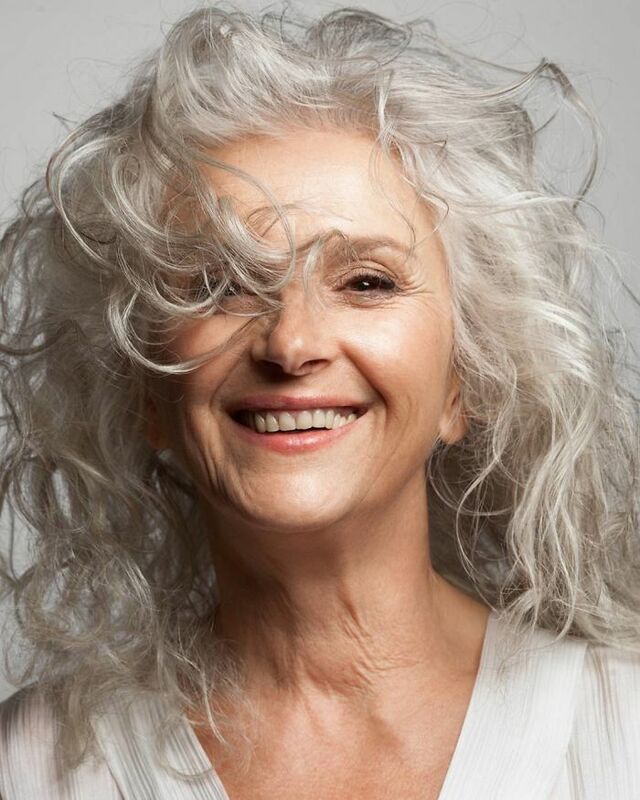 Irina Belisheva stuns with her beauty at 70. 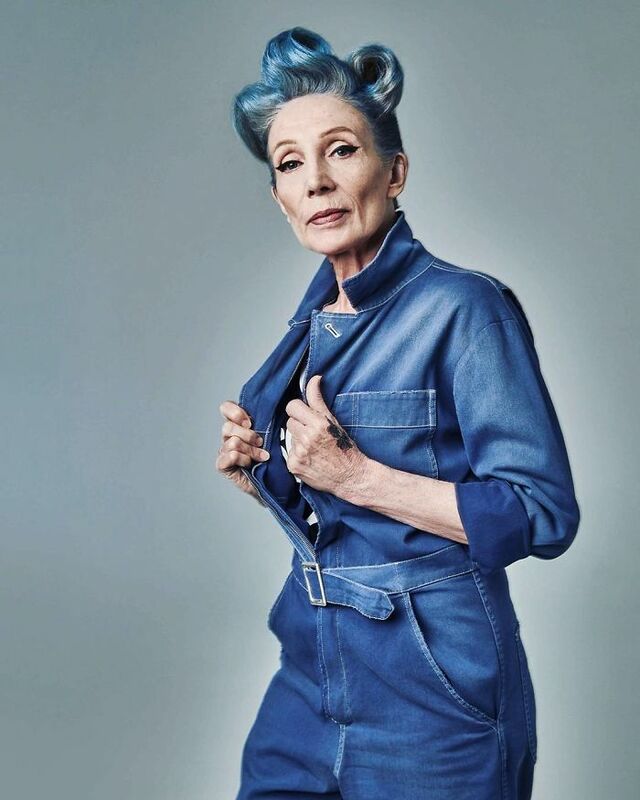 62-year-old Valentina Yasen can pull off any look with her timeless looks. 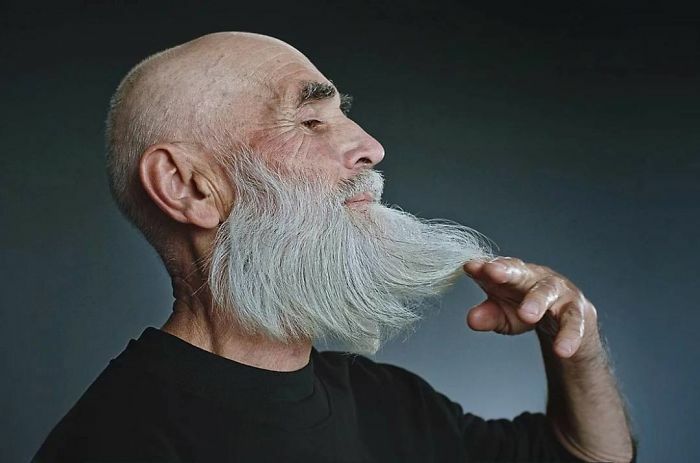 Victor Sosnovtsev, 73, is out here proving that age is just a number. 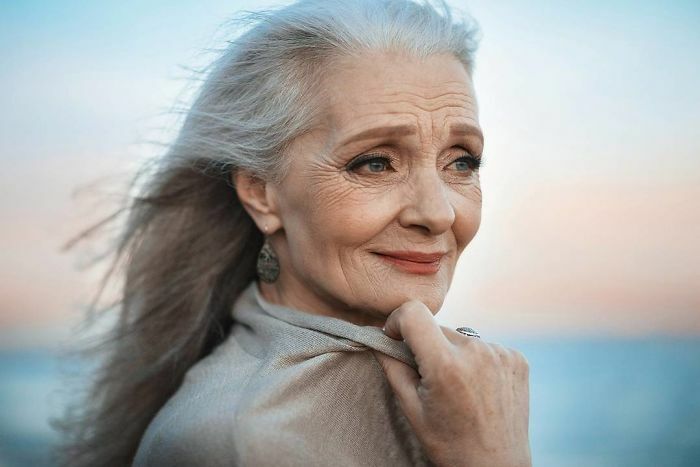 Check out the beautiful Olga Kondrasheva who is 72-years-old. 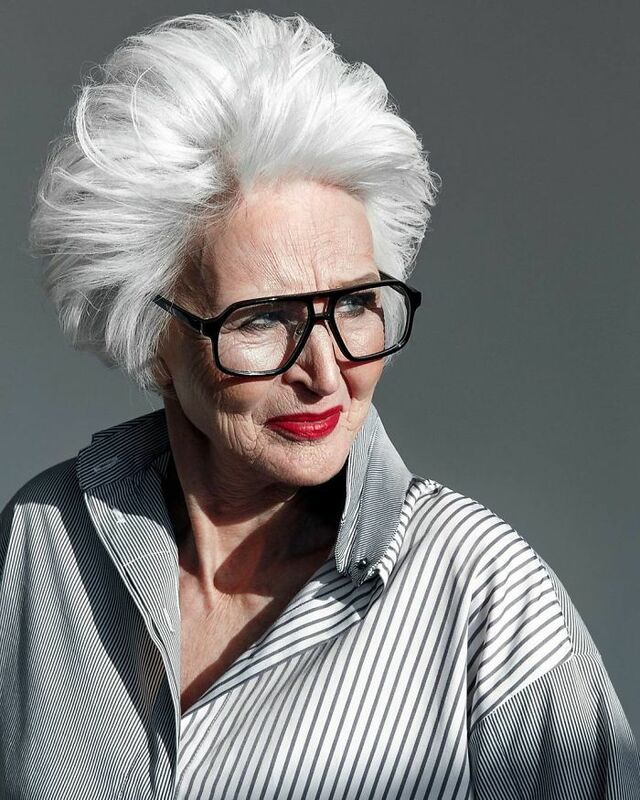 75-year-old Nina Ivanovna is definitely wowing the fashion industry with her natural beauty. 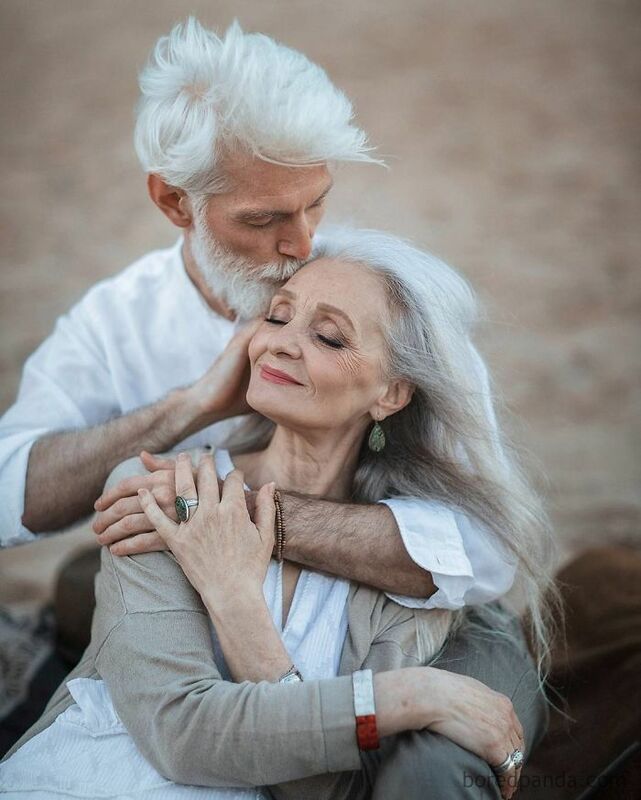 It’s hard to believe that Irina Denisova is 80! 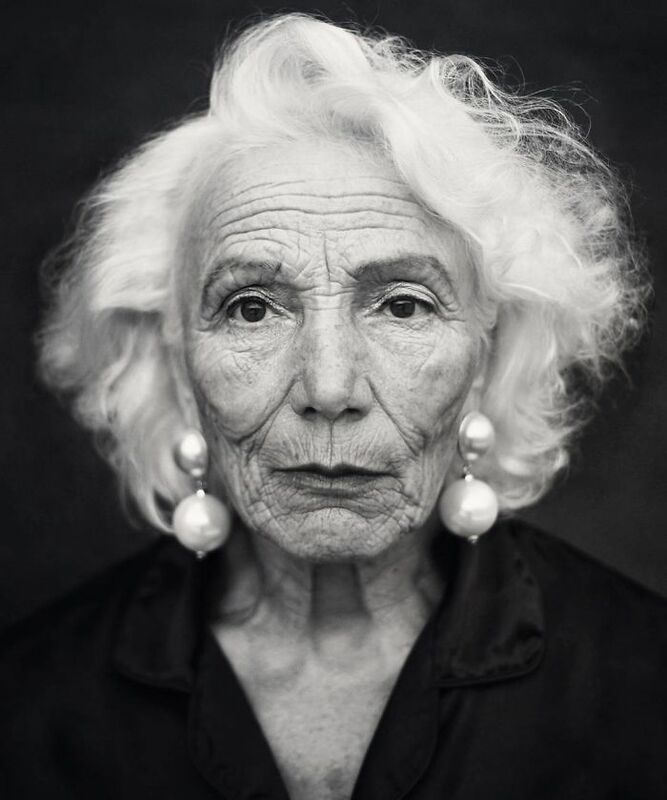 We hope Oldushka will set an example for the world to break down the barrier on age!